Heresy30K - The Horus Heresy Blog: Knight Codex Coming! The Knights arrive Friday and already we have the following week's releases being posted by Bell of Lost Souls! 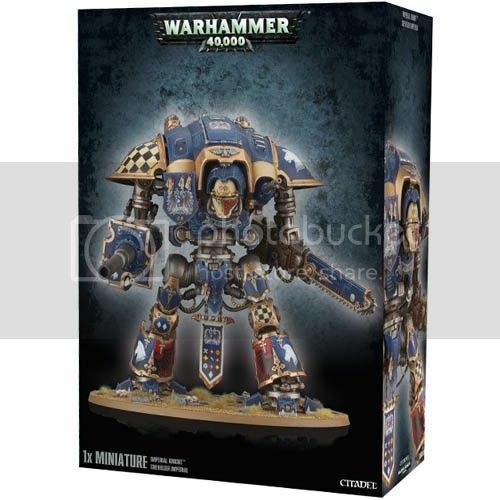 The big news is that the Imperial Knights get a full codex! Not only that, but there is a Codex: Imperial Knights Companion Guide. What is this strange tome? A pictorial analysis of the Knights? A painting guide? Fluff and history of the different Knight houses?